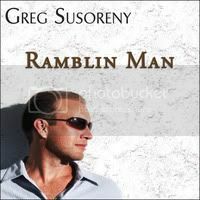 Dallas, TX Indie Artist & Entrepreneur Greg Susoreny Featuring CD Debut “Ramblin Man”. 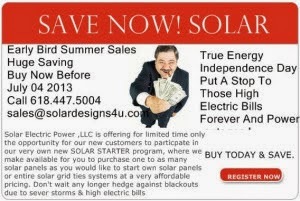 Originally, from Northwest Indiana and holds a degree from Indiana University School of Business. Greg’s life’s journey is full of perseverance, determination, a free spirit, entrepreneur, and gifted songwriter and vocalist. Greg is also has his own record label “Aqua Blue Records” released his CD debut and also in 2001 he signed his first artist with “Truth Records” in which he works with and mentors up & coming artists. Greg’s drive as an entrepreneur is reflected in the variety of businesses that he’s owned such as a Technical Staffing Company in Dallas, TX, Construction Company in Miami Beach, and owned a small café in Los Colinas, Texas. This is clearly a reflection of someone who has always reached for higher heights and the doors of opportunity that life presents us as we travel through life’s journey. We are inspired, encouraged, and empowered by awesome examples like Greg. Greg’s musical flavor infuses Adult Contemporary, Pop, Country, R&B, and one might compare him to artists like Rob Thomas, Bob Seger, Travis Tritt, Michael Bublé, Byran Adams. 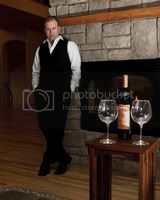 So, sit back relax have a cup of coffee, tea, or a glass of wine and enjoy some good conversation & music w/ Greg Susoreny. 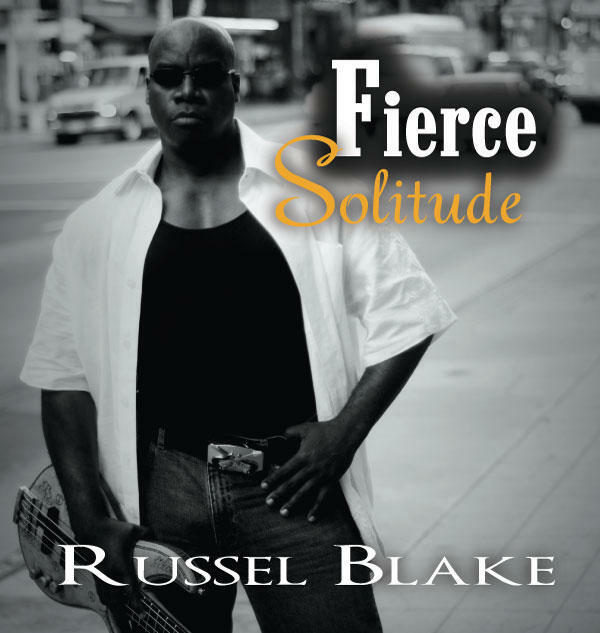 The infamous indie artist jazz bassist, composer, minister, educator, self-Published author and so much more Russel Blake joins us again with his upcoming release CD “Meditation & Fierce Solitude”. To say the least Russel is extremely gifted, humble, inspiring, empowering, and full of encouragement. 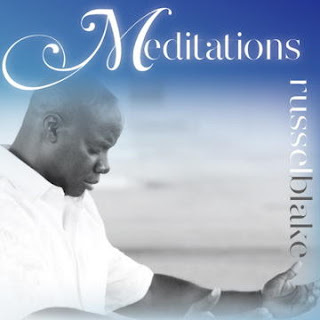 When you listen to his music, you can sense who he is, his history, his international travels and influences, his spirit… Russel has a respect, admiration, and spiritual reverence for woman which is reflected in his book “Proverbs 31: The Virtuous Black Woman Volume 1”, which is a must have for your library. He takes this spiritual reverence for woman and expresses it in this beautiful poetically styled book, then the next level via music through songs like “Black Woman Rising” & “Nubian Queen” from his “Fierce Solitude” CD’s. Russel’s musical career spans 3 decades and is an integral part of a generational history incorporating his Father, Latin Great Alexander Blake and his Brother, World Renowned Jazz Bassist Alex Blake II. All of Russel’s theory, compositional, and musical arrangement skills are self-taught. he has performed/toured/lectured in 65 countries on five continents. As an Educator, Mr. Blake has taught as an Adjunct Professor of Electrical Bass Studies at four universities across the country. He is the creator of “The Universal Language Music History & Cultural Program” of which Mr. Blake has taught to a variety of audiences from elementary through high school, colleges and universities, Senior Centers, Prisons, Hospitals, Military Installations, and Art Galleries about the history of Music. As a concert soloist, Mr. Blake continues to perform all over the world. He has developed a unique ability on the Four String Electric Bass which he calls the “Melodius-Chordal Technique.” He currently has over 432 pieces within his repertoire encompassing Classical, Spanish Classical, Traditional Jazz, Brazilian, Opera, Latin, and Gospel Jazz. As a Bassist, a short list of whom he has performed/toured/ recorded includes five years as the exclusive Bassist for Jazz Great Sonny Rollins(in addition to two CD recordings), Pharoah Sanders, Hugh Masekela, Paquito D’Rivera, Hilton Ruiz, Mongo Santamaria, Rafael Cortijo Y El Gran Combo, Vanessa Rubin, Jorge Dalto, Bobby Enriquez, Bobby Rodriguez, Gil Evans, Angela Bofill, Michel Camilo, Papo DeLucca, T.S.Monk, George Coleman, Gary Bartz, Chaka Kahn, Billy Cobham, Wallace Roney, Hiram Bullock, Dee Dee Bridgewater, Harry Belafonte, Machito Y Su Orquesta, Dave Valentin, Michel Camillo, Sam Rivers, Clark Terry, Mary Wells, Wynton Marsalis, Melba Moore, Dee Dee Bridgewater, Angie Stone, Gloria Gaynor, Brenda Russell, and Cybill Shepherd Tramaine Hawkins, Mary Mary, and Micah Stampley. He also performed on Broadway as a bassist in the The Lion King and Dreamgirls. So, sit back relax have a cup of coffee, tea, or a glass of wine and be inspired by some good conversation & music with “Russel Blake”. He was a tenor in the award-winning Callaway Men’s Quartet, singing 1st and 2nd tenor, respectively. He enjoyed singing all variations of music, especially foreign language-composed lyrics while participating in other advanced musical groups such as the Callaway Madrigals and the Callaway Octet, both classical and baroque competition ensembles. He accrued several awards throughout his tenure including All-City 1st Tenor, a Nationally-Competitive Best-Soloist Award, and the Crowell Foundation scholarship recipient. He also remained an esteemed choir member and soloist at his church in Jackson. 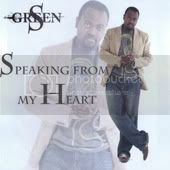 So, sit back relax have a cup of coffee, tea, or a glass of wine and enjoy some good conversation & music with S. Green. 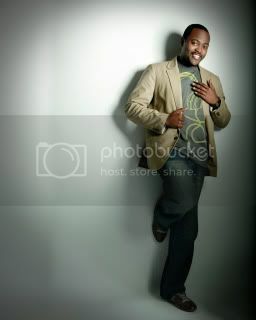 J.Walker is a lyricist and a counselor, an emcee and a teacher and an author and a healer. Living his dream, J. is working as a self-proclaimed RHYMECOLOGIST®, helping “at risk" youth work through their problems by expressing themselves through rap or poetry. He is a published poet and spoken word champion. He has performed on the same stage with the likes of Canibus, Sage Francis and Lyrics Born. Walker has released two albums, Rhymecology and Skillz (with Gilli Moon) and two hip-hop help books. The book called the Rhymecology: Art of Hip-Hop Lyrics “should be mandatory for any up and coming lyricist” while the Rhymecology: Therapist Training Manual is designed for therapists and teachers to be used as a way to connect with clients and students. J.Walker is also the resident poet on the sports talk radio show on AM570. The Loose Cannons show, presented by Fox Sports Radio. So, sit back relax have a cup of coffee, tea, or a glass of wine. For some good conversation, and inspiration with J. Walker. Peace, Love, & Global Harmony to All... Are You Geared Up for 2011? Inspiration... Words of inspiration, encouragement and a little music... Will 2011 bring you more than 2010, is that your goal?